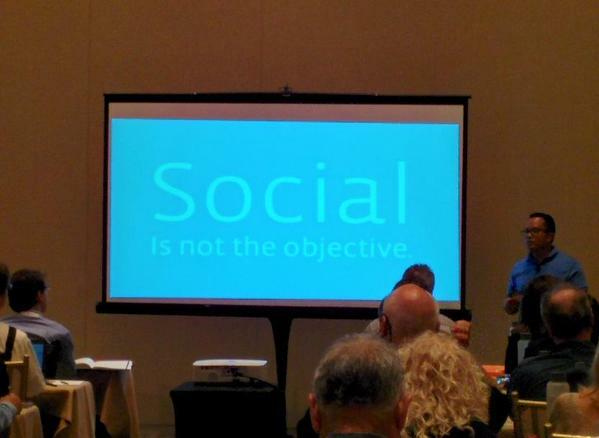 Report from the WSI Global Conference in Miami. 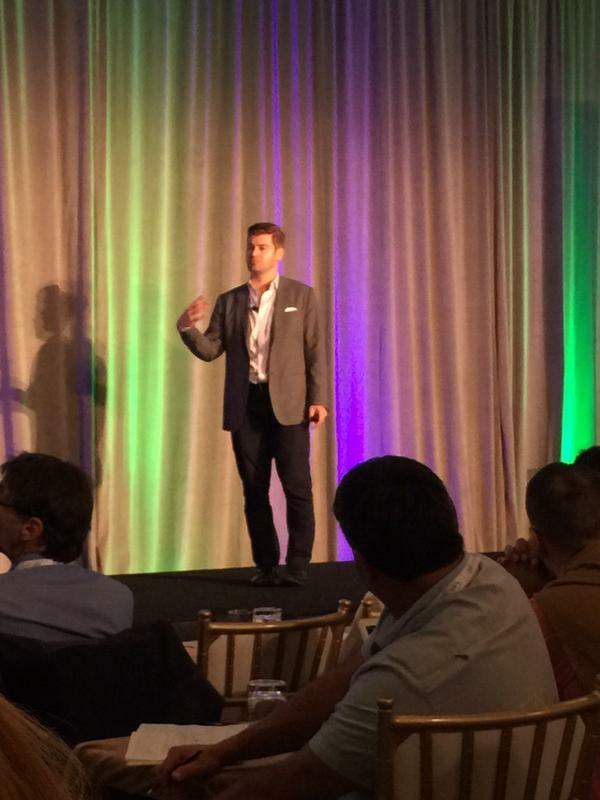 There were many exciting speakers joining WSI – We Simplify Internet Marketing, at the Trump Doral Resort in Miami this year! Some of the interesting speakers were Alec Humes, Strategic Partnerships at Google, Alfredo C Tan, Group Director, Global Marketing Solutions at Facebook and Brian Church, Country Manager Canada at LinkedIn. Here are the chosen images and the top quotes from these top social media platform representatives. As expected, some of the chosen topics to talk about were mobile, personalisation, social behavior, employer branding, and social business results (ROI). Here are the quotes to remember in 2015. Want to learn more about digital marketing? 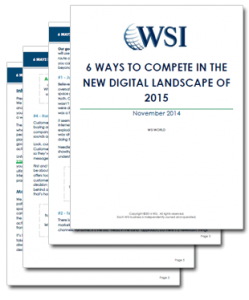 If you are interested in following all the latest news and trends and to learn more about digital marketing you can dowload our White Paper ”6 Ways to Compete in the New Digital Landscape of 2015″. Our goal with this whitepaper is to help you build a roadmap for your business in 2015. 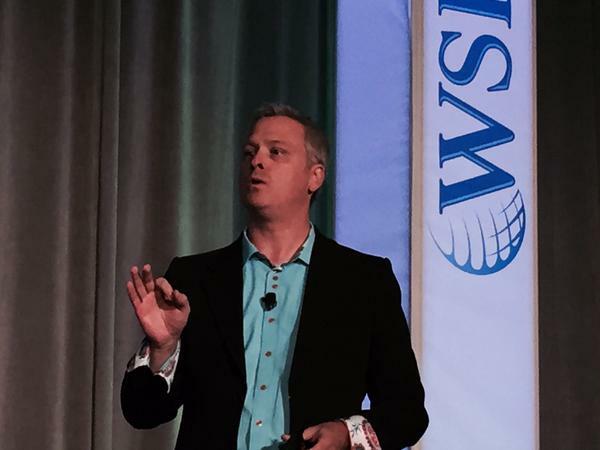 5 Digital Trends to Get You Ahead in 2015 from WSI World on Vimeo. You can also contact us at info@wsiwebanalys.se or fill in the contact form and we will get back to you as soon as we can. Book a meeting and we can advise you on how to take your digital marketing to the next level!